When booking your wedding flowers and going with small businesses like ourselves, you commonly speak with the owner throughout most of your correspondences. Many times in a consult (especially my bigger weddings) potential clients will ask, "Is there anyone that helps you?". A very good and valid question. The answer is absolutely yes. There just really is no way one person can pull off every floral order alone or sustain their sanity doing so. This is where Floral Freelancers come in. Exactly what do they do? Manpower. Some orders have many components and there are just not enough hours in one day to get them all done so we have help to get the wedding complete. This helps keep us from having too many late nights (although those late nights still happen), or being too rushed- all important for sanity. Those lush and elaborate installations you see? On the actual wedding day, the team is most crucial because those designs have to be created on site in a limited amount of time so all hands on deck are important. Can you become a freelancer? You do not have to be a florist or have any special training to become a freelancer. Many things can be learned as you gain experience. Just as with any job, some can be more skilled at a certain project than others. We have some freelancers that are better with designing centerpieces and some that are skilled in crafting bouquets. There are some on our team that do not do any design work at all, just provide mechanical or operations work. I am sure many freelancers get asked if they want to go off on their own or why they don't start their own business. I think I can speak for many that the reason they choose to work for others is for many reasons. Getting to leave work can be a glorifying thing. Business owners tend to live and breathe their work because these small business are our babies. There is still creative freedom without the paperwork, numbers, and weight of a company. 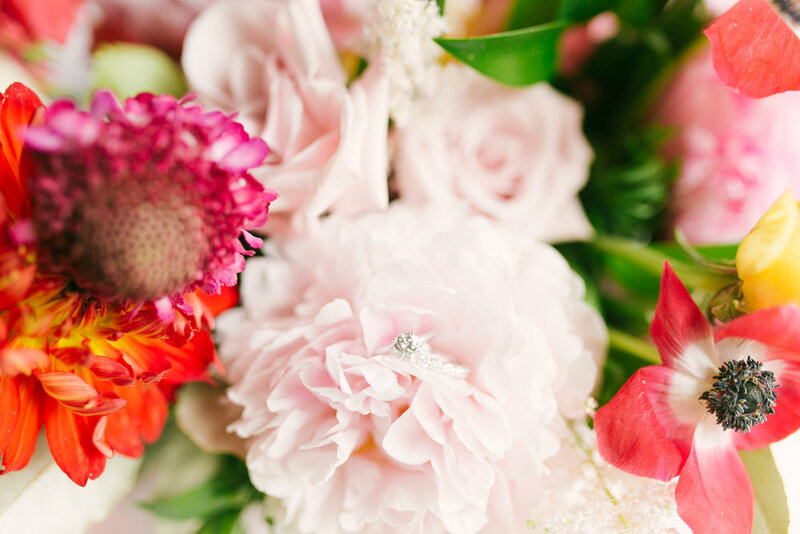 When you network and gain experience within the floral world, there is the opportunity to travel for destination weddings or for other florists. Flexibility is also a great bonus. You are not tied to any one schedule so you can work as you need. Freelancing certainly is not your typical line of work, but something to consider if you are looking to change things up or find an outlet for your creative flow.